Investigation was sparked by Apple's disastrous Error 53 fault. Apple’s Australia headaches are continuing, as the country’s Australian Competition and Consumer Commission (ACCC) consumer watchdog has filed a lawsuit against the company. The suit is based on an investigation into Apple’s business practices, sparked by the disastrous Error 53 fault which disabled iPhones which had a home button or cables related to Touch ID replaced by an unauthorized third-party. Although Apple quickly apologized for the error and released a software fix, the Australian consumer watchdog alleges that Apple has breached consumer law in multiple instances by denying warranty repairs for customers who have used third party repairers. “The ACCC investigation revealed that Apple appears to have routinely refused to look at or service consumers’ defective devices if a consumer had previously had the device repaired by a third party repairer, even where that repair was unrelated to the fault. 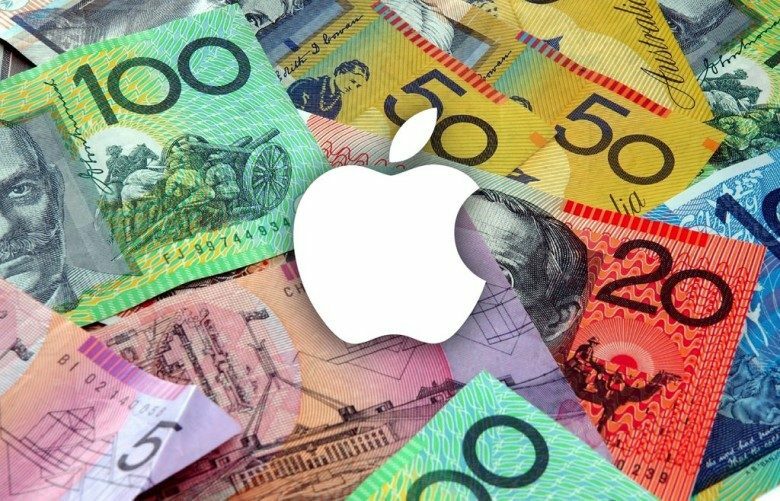 Reportedly, the ACCC claims 275 customers have had their right breached, with each breach carrying a maximum penalty for Apple of $1.1 million AUS ($830,000 U.S.) — although it’s extremely unlikely that Apple would have to pay this much. This isn’t the first time Apple has clashed with the ACCC. Previously it accused Apple of misleading Australian consumers about their rights to refunds, replacements, and repairs. Apple has also been criticized in Australia for allegedly shifting close to $8.1 billion in untaxed profits from its Australian operations to Ireland over the past decade. Most recently, Apple hit out at Australian banks for attempting to “delay or even block” the expansion of Apple Pay. In that case, Apple made its case to the ACCC, saying that the banks were hurting consumers and small card issuers. Despite this turbulent relationship, however, a recent survey suggested that — even more than five years after Steve Jobs’ death — a third of Australians still rank the former Apple CEO as the ultimate dream boss. Steve Wozniak sure seems to like the country, too!